Coming in first place as expected this weekend was G.I. 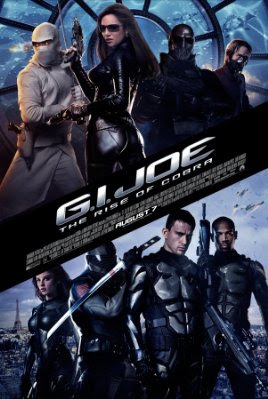 Joe: The Rise of Cobra which brought in $56.2 Million. 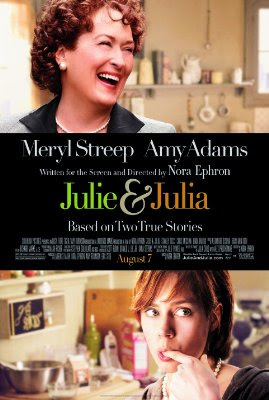 In second place is the cooking movie Julie and Julia which brought in $20.1Million. 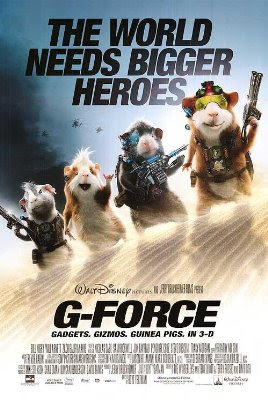 Sliding in third place is G-Force which brought in $9.8 Million to bring it's total to $86.1 Million. 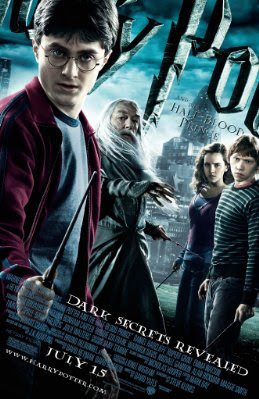 In fourth place was Harry Potter and the Half Blood Prince which brought in $8.88 Million to bring it's total to a whopping $274 Million. Rounding out the top five and sliding down four spots is the not so funny Judd Apatow flick "Funny People" which brought in $7.87 Million to bring it's total to $40.4 Million.